Ask Away Blog: Like Peppers and Hot Sauce? Check out Pex Peppers! Like Peppers and Hot Sauce? Check out Pex Peppers! 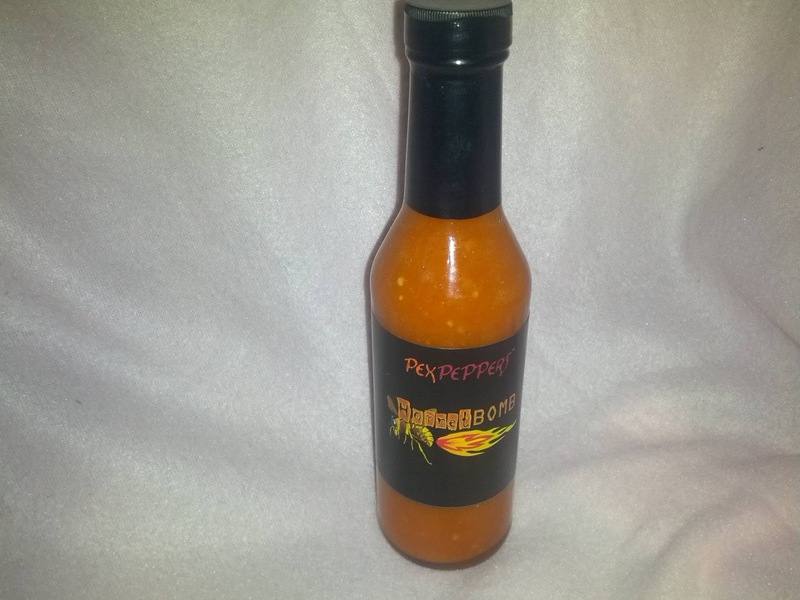 If you are a fan of hot sauce, peppers, and anything spicey, you NEED to check out my friend's page who makes the best hot sauce ever! This blog is actually sponsored by Pex Peppers so show them love! Everyone who has tried Pex Peppers is now a huge fan and raves about these sauces! Pictured above is HornetBOMB which will cost you $9 and contains Habaneros, Vinegar, Buckwheat Honey, and Lime Juice. You can spice up any food with it with as much or as little as you would like! And if you like something that is not only hot but also tangy and sweet, check out Flamin' Danger! Show my friend some love by checkin out his page and purchasing some hot sauce. It makes a great gift!